Merry Christmas and Happy Judgment Day! The church that I grew up in didn’t celebrate the season of Advent. For most of my life, I only understood the term “advent” in terms of some sort of countdown calendar to Christmas Day that involved a small sweet treat that would tide me over until the deluge of presents and candy began. It was not until I became part of a more liturgical church which celebrated the Christian year that I finally discovered that the season of Advent focused on celebrating our anticipation of Christ’s coming. But the strangest part of all was that we were celebrating not only his first coming, as little baby Jesus/God incarnate who would be the savior of humankind, but also his SECOND coming, as the righteous judge and rightful ruler over all humanity. I remember being shocked and almost appalled at this eschatological intrusion into the time of year when we were supposed to be recounting the timeless details of the classic Christmas story and singing carols about mangers and wise men. So it was even more disconcerting when our Director of Worship pointed out to me that the song, “Joy to the World” was actually a carol celebrating the second coming of Jesus to reign on earth! I thought, what has Bethlehem to do with Armageddon? Where does the judgment day fit in to the nativity scene? 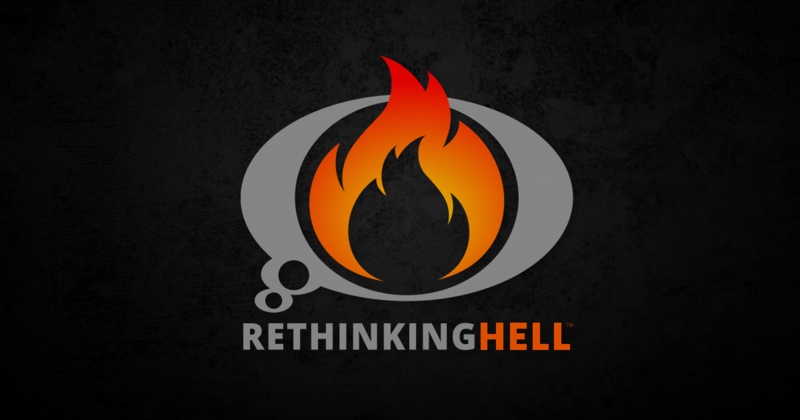 But as the years have passed, the eschatological focus of Advent has made more sense to me. In some ways, the church lives in expectant hope for Christ the King just as Israel waited for their Messiah, as we sing about in “O Come, O Come Emmanuel.” As I thought of those two righteous, elderly Jews, Simeon and Anna, waiting patiently in the temple for God’s salvation to come and restore Israel, I realized that this is what we should look like in our churches—God’s people waiting faithfully each week for Christ to return and judge the nations, vindicate his people, and reign on earth forever in complete peace and joy. If your church is using the Revised Common Lectionary, you’ll easily discern a clear focus on coming judgment and repentance in the readings this Advent season. This Lord’s Day, the third Sunday of Advent, the Gospel reading comes from Luke, including John the Baptist’s prophetic words about Jesus: “His winnowing fork is in his hand to clear his threshing floor and to gather the wheat into his barn, but he will burn up the chaff with unquenchable fire” (Luke 3.17). Compare that to the soft, homely image of “chestnuts roasting on an open fire.” Shocking, isn’t it? 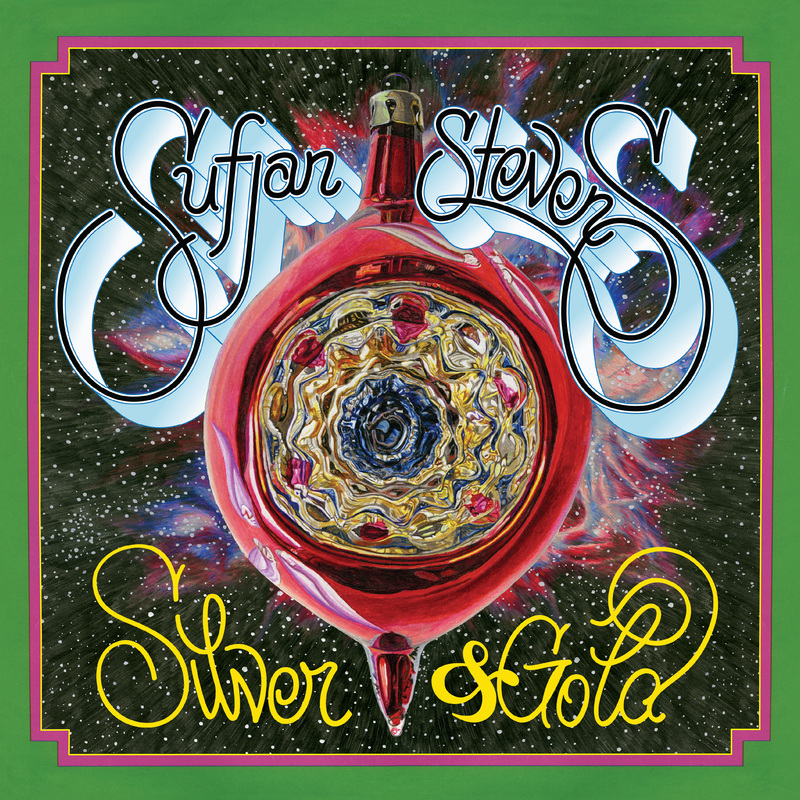 There are a number of tracks on the Silver and Gold collection that focus on the second coming mixed in among the other Christmas classics and originals that Sufjan has so brilliantly arranged and recorded. 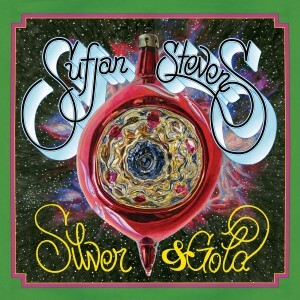 One eschatological-themed track is particularly haunting, called “Justice Delivers It’s Death,” which is a dark spin-off from the Johnny Marks holiday song, “Silver and Gold.” I think it fits as an apt Advent-themed song for those of us conditionalists who envision the judgment occurring here on earth and involving death, rather than the traditional view of eternal torment in hell.